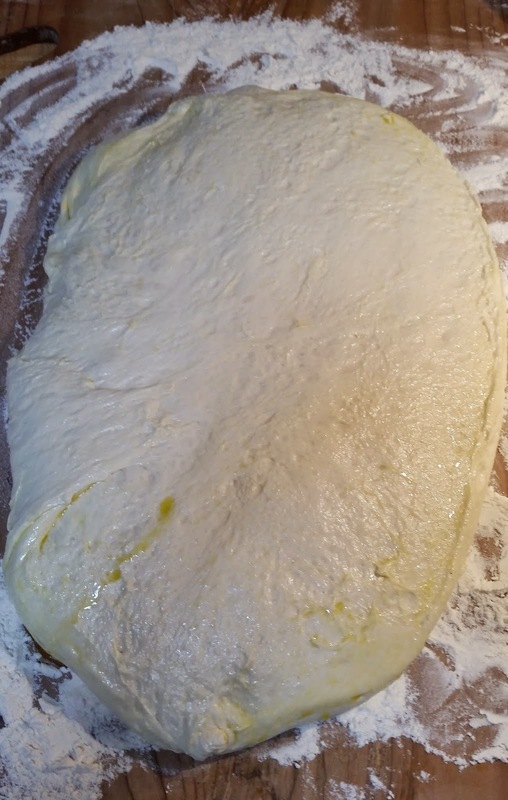 Last week, I started a batch of Ken Forkish's pizza dough early in the day. It was mixed all by hand using his pinching and folding method. 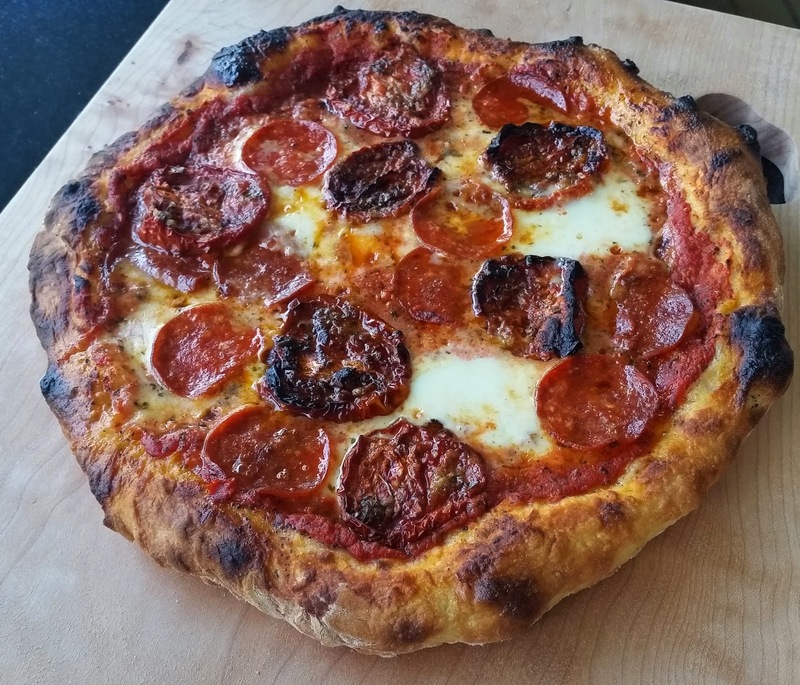 Pepperoni and oven roasted Roma tomatoes. 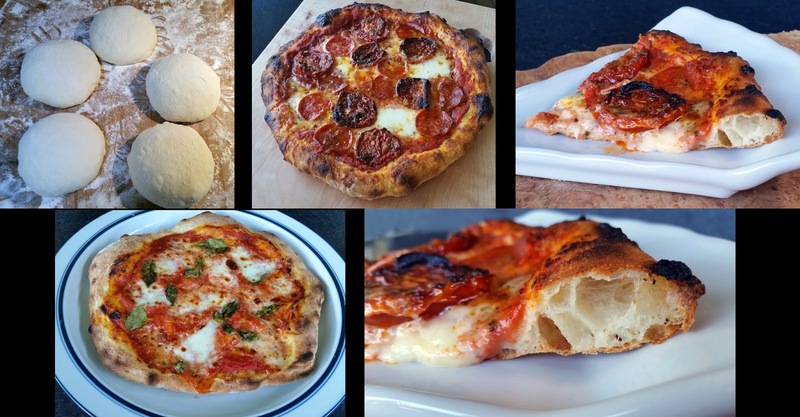 The Forkish baking method makes the best pizza. 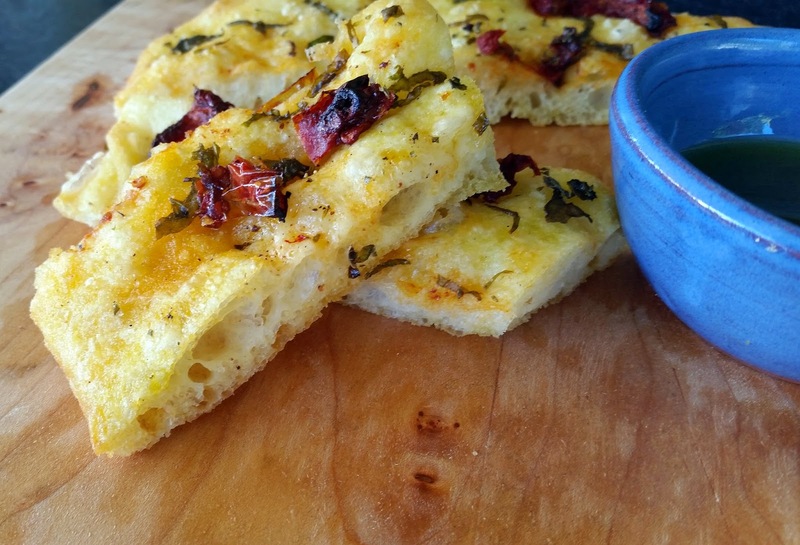 Made a Focaccia with some of the dough. in time for Moe's breakfast. 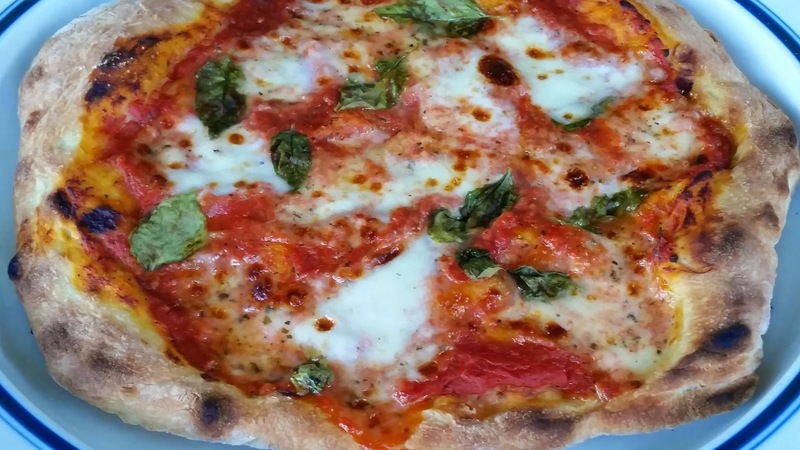 And the other a Margherita Pizza. 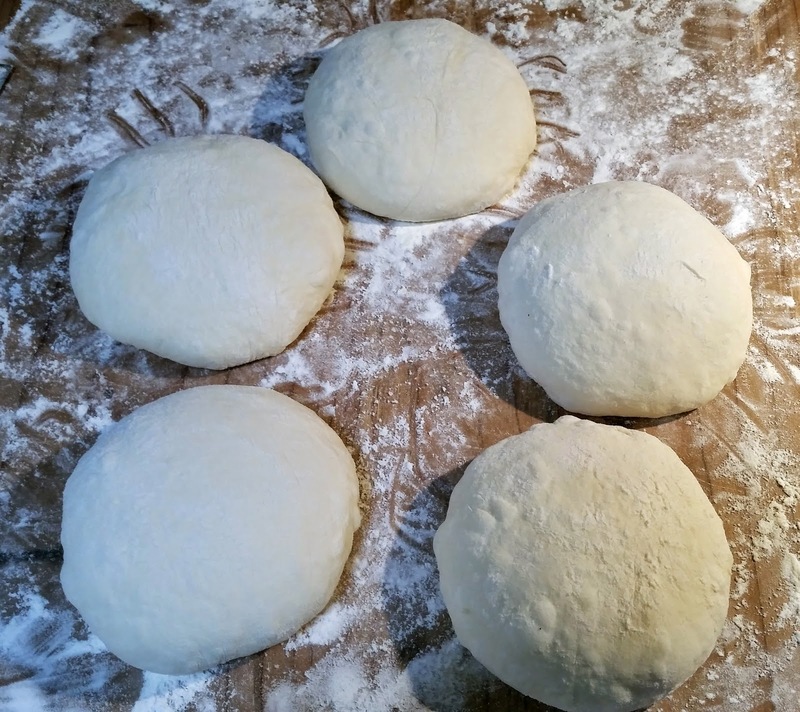 I use my Artisan Style bread dough recipe to make pizza. 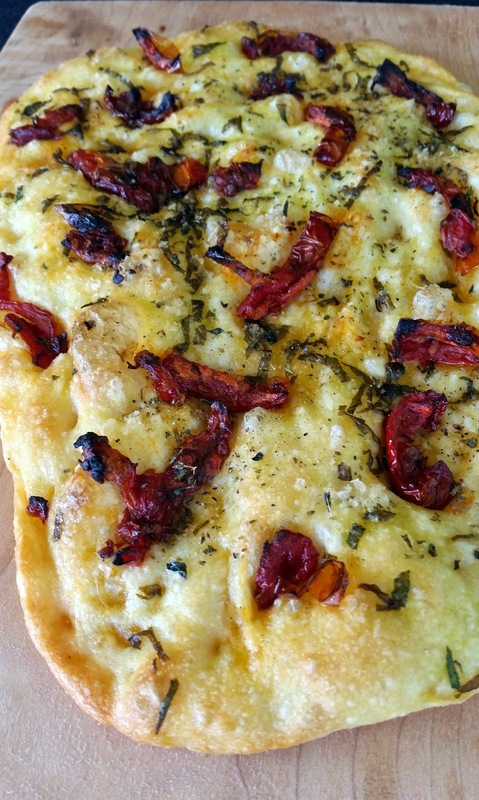 We love home made pizza here ..it's a staple.. I love the look ..I think it's too Ann for me:) LOL. You're the queen..I must admit to having great luck with my dough in a 500 oven.. 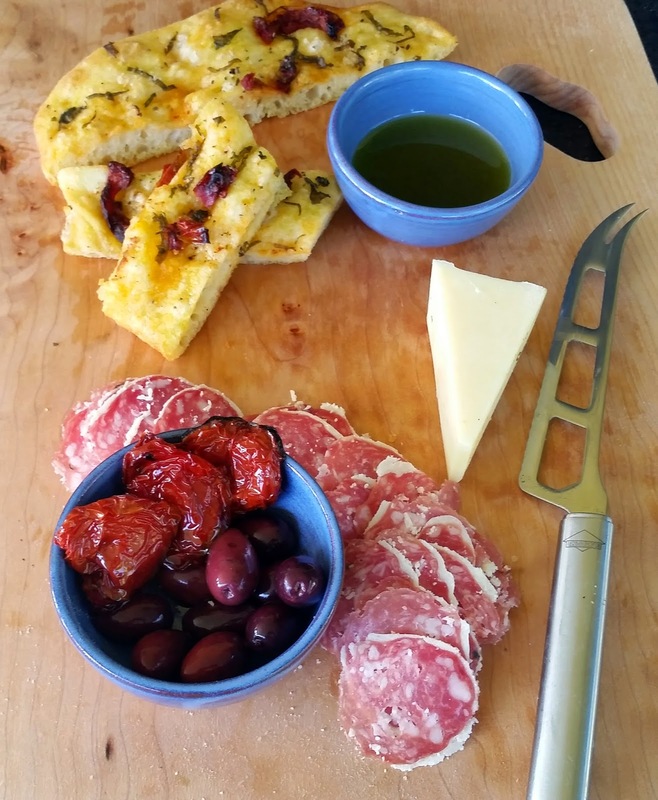 They look better than pizzas I ate in Italy Ann..chefs would revere you. Got my Breville today..just did a hummus..will continue later in the week with experiments..
Wow Monique, that arrived quickly. I hope you like all the attachments as much as I do. 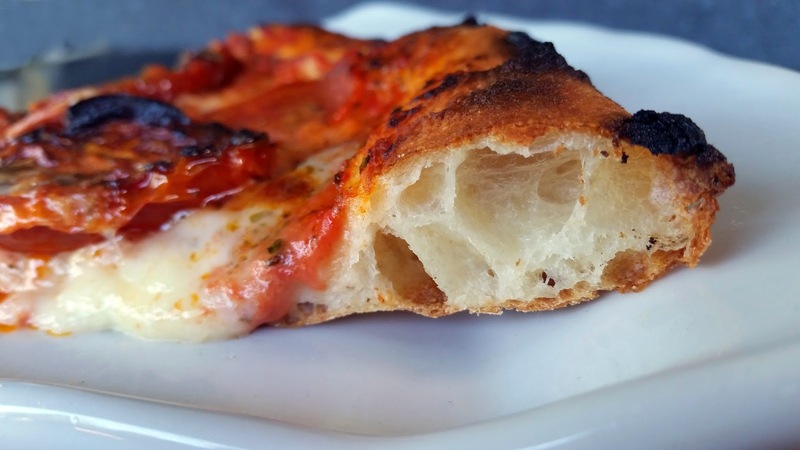 I've been baking the pizzas in a 550°F oven, in the second from the top rack position. And finishing it off under the broiler. I just wish my oven went up to 700°F. Does my oven even go to 550? I will check..Ann there is no room for improvement regarding your breads and pizzas.. So far I find the Breville excellent quality...tried the emulsifier..made orange fuice..perfect..too hot to try soups..
Used the masher last night after some learning curves about attaching..etc..potatoes had cooled too much I think so even adding my warmed cream..they were a bit gluey..not fluffy..but I think it was my fault. Jacques thinks the set is good quality too. I don't think my oven goes that hot, but it does explain why.